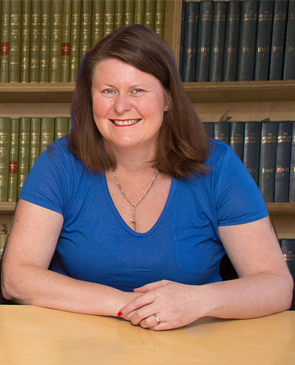 Joanne has a wealth of experience in property and employment matters, with particular expertise in disputes involving complex legal issues. She also practices in the areas of local government and planning, civil litigation, wills and estates and SME business. Joanne holds a bachelor of Laws from Macquarie University and is a graduate of the Australian Institute of Company Directors. Joanne is involved with the Law Society of NSW, sitting on the Professional Conduct Committee and Rural Issues Committee. Joanne is available for appointments in our Cooma and Bombala offices.